James Matthew Barrie’s fantasy tale about a boy who never grew up has captured the hearts and minds of people for ages. Peter Pan’s youthful spirit is what many of us wish to have, which is probably why it’s such a hit not just among kids but also grown-ups. 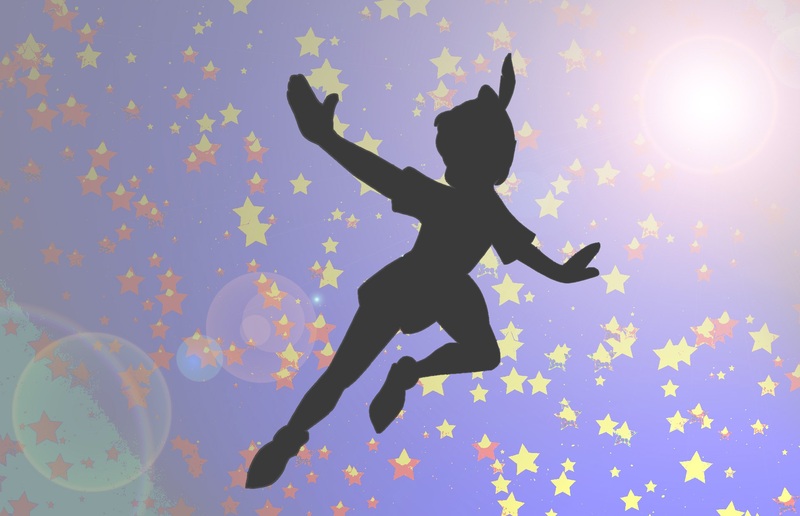 Peter Pan is one of the fantasy stories that have been adapted countless times on television, on the silver screen, and even in theatre. Even though Neverland isn’t real, these forms of entertainment give us beautiful approximations of how Peter Pan’s adventures look like and bring out the kid in us. Here are four of the best Peter Pan movie adaptations ever produced. Disney achieved lifetime success by using its trademark magical and musical treatment to bring Peter Pan to life. The original Peter Pan animation served as a blueprint for other Peter Pan movies in the future. The other characters, like Wendy, Tinkerbell, and Captain Hook, also became fan favorites and household names among families. Steven Spielberg’s adaptation was a critically-acclaimed hit for showing the importance of having a childlike heart despite being beset by the dreariness of adulthood. The film follows an adult Peter who goes back to Neverland to battle with his archnemesis Hook. Its stellar cast led by the late Robin Williams, Dustin Hoffman, and Julia Roberts made the film all the more memorable. The A.V. Club calls P.J. Hogan’s film adaptation the best among the lot for its starkly different portrayal of the protagonist. Peter is not the sparkly-eyed cocky kid we see, but rather a wounded child traumatized at his parents’ abandonment of him. Because of this, his outlook towards others is negative. Wendy starts out by being childlike but morphs into a more mature yet calculating individual as the movie progresses. Though dark, the movie is an important reminder for parents to love their kids and be there to them, to prevent any deep-seated trauma to happen in their lives. Marc Forster’s historical fantasy drama Finding Neverland is a heartwarming tearjerker that gives a glimpse of the deeply touching tale that inspired author J.M. Barrie to write his timeless novel. The film and its lead actor Johnny Depp were nominees at the 77th Academy Awards in 2005.